Russia Archives – A Write Old Life. I recently wrote this article for The Football Collective on the rise and fall of the literary genre which became known as hoolie-lit. Feel free to let me know what you think. 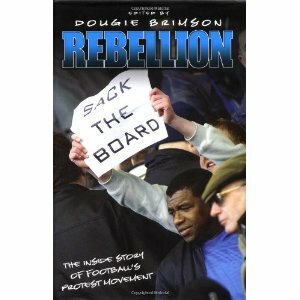 It’s fairly safe to say that over the years my name has become synonymous with the subject of hooligan related literature, or hoolie-lit as it became known. Indeed, at various points I have been described in the press as ‘The Yob Laureate’ and ‘the football hooligans pornographer-in-chief’. As good an epitaph for my future headstone as it’s possible to have been granted. Yet prior to 1995, writing was never really on my radar. Up to that point, my entire working life had been pretty much taken up by a career in the Royal Air Force. What changed that was the fast approaching Euro 96 or to be more specific, the growing media furore surrounding the possibility of mass hooliganism at the tournament. For it’s safe to say that as someone who had followed football home and away for years and had occasionally been amongst the very worst the terraces had to offer, some of the things being written by certain so-called experts about a world we were relatively knowledgable about, were not just wide of the mark, they were laughable. The more of these bizarre ramblings we -my younger brother and I- read and heard, the more it struck us that what was missing was some kind of balance. Something that provided an honest and frank examination of this fascinating world from the inside. In the end, we decided that if no one else was going to provide one, we might as well try. The question was how to do it and the obvious answer was to try and write a book. I desperately need to do some work on my Amazon author page , primarily by adding some new titles to it! So I’m happy to pass on news that there will be at least two, maybe even three new ones coming in 2018! 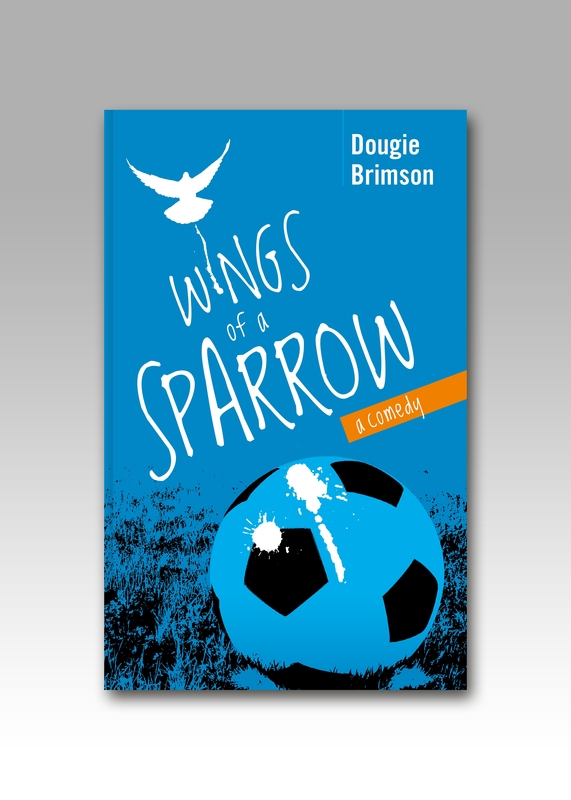 In the meantime, you can buy all the existing books including the football comedy Wings of a Sparrow and the #1 thrillers,The Crew and Top Dog from either Amazon or iTunes.